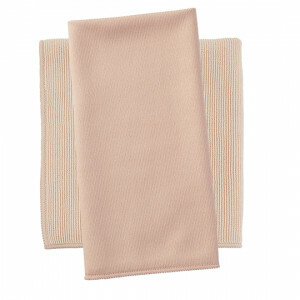 EnviroCloth, champagne & Window Cloth, pink opal - SALE! 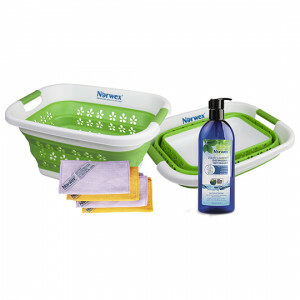 Basket, Liquid Laundry & Travel Pack, lilac/mango - SALE! 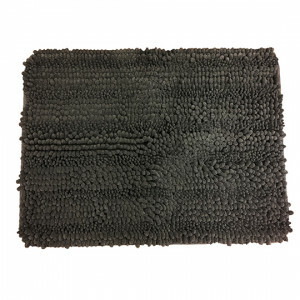 Chenille Bath Mat Stone Grey - SALE! 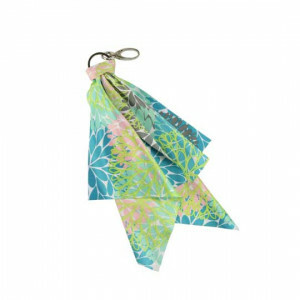 Optic Scarf Floral - Limited Edition, SALE! 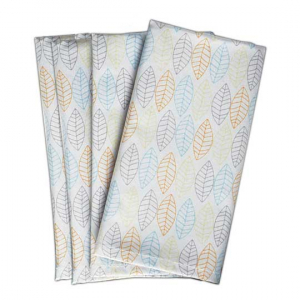 Window Cloth, leaves - Limited Edition - SALE! 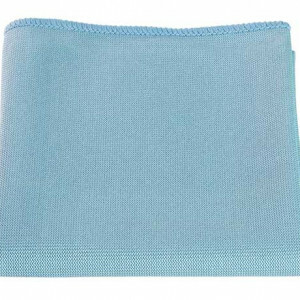 E30400 Window Cloth, leaves - Limited Edition - SALE! 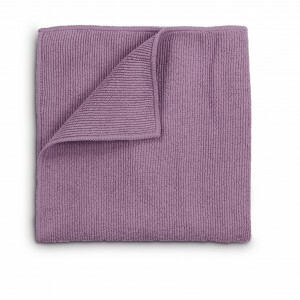 16.99 Window Cloth, leaves - Limited Edition - SALE! 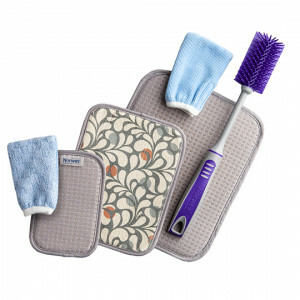 Limited-Edition EnviroCloth, grape - SALE! 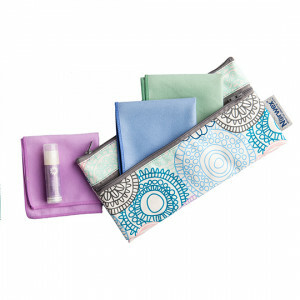 Limited-Edition Window Cloth, blue, SALE! 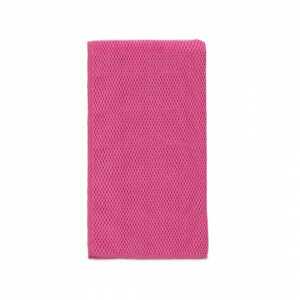 Textured Kitchen Cloth, fuchsia - SALE! 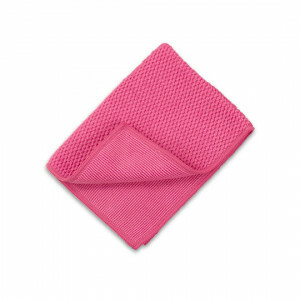 Textured Kitchen Towel, fuchsia - SALE! 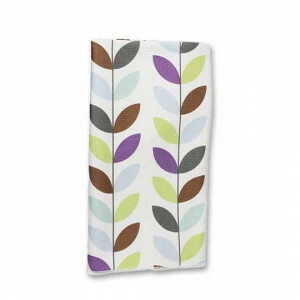 Napkins Recycled Leaf Pattern (Set of 4) - SALE! 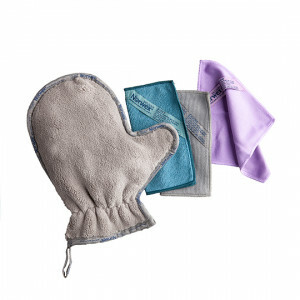 305100 Car Cloth - SALE! 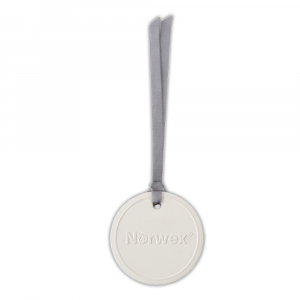 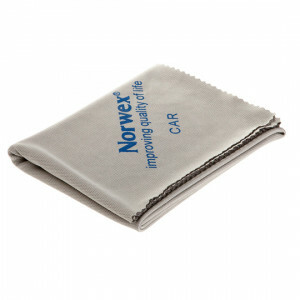 20.79 Put the finishing touch on your car windows, mirrors, and chrome with the Car Cloth.